I wanted to make something tasty and warming, especially as those dark nights are drawing in! 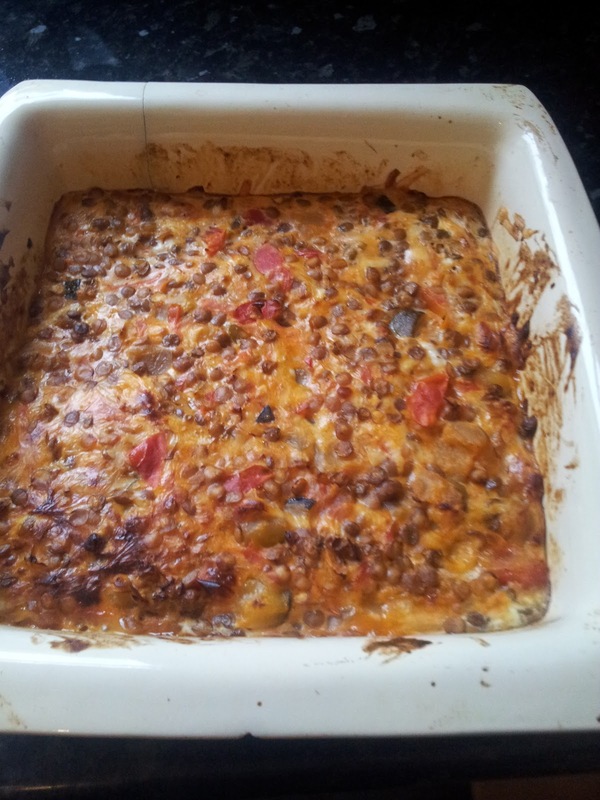 So I opted to make Slimming World Cheesy Green Lentil Bake.....and I was not disappointed. 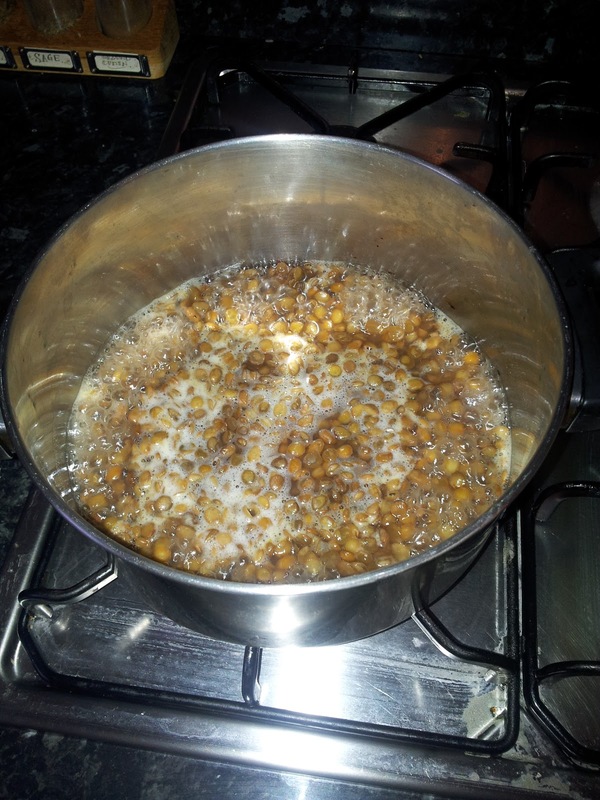 Empty the tin of green lentils into a pan and boil for 4 minutes. 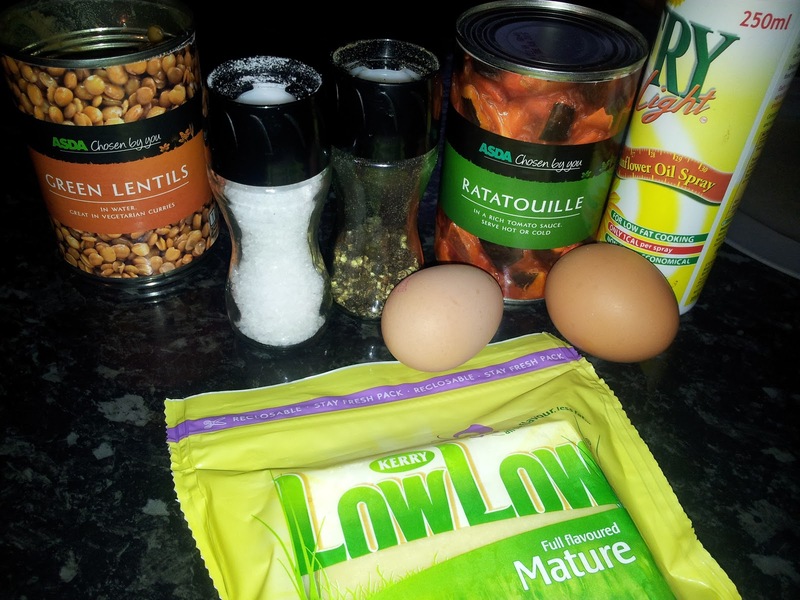 Once cooked, lentils will be soft. Drain them and put them in an oven proof dish (sprayed with fry light to stop any sticking), then add the tin of ratatouille. 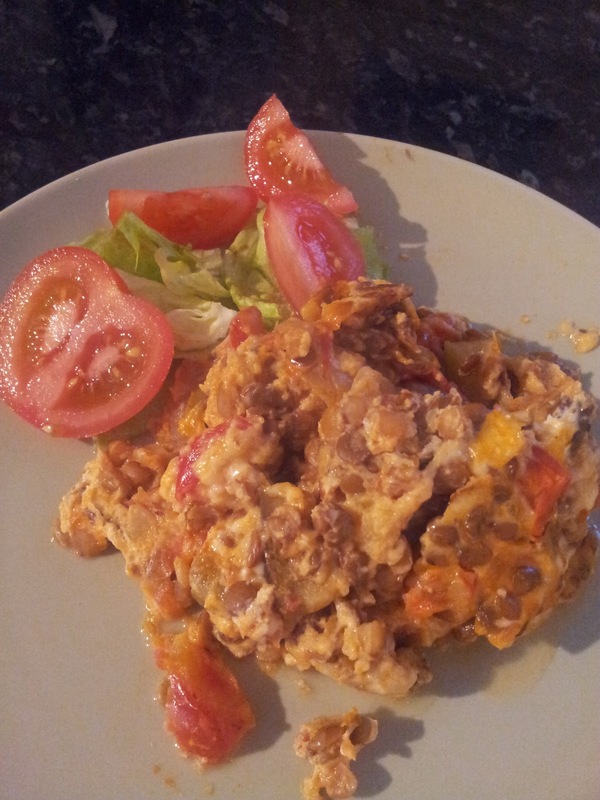 Add to this the 2 eggs beaten up and the 90g of grated low fat cheese, along with the salt and pepper to season. Bake in the oven for 20-30 mins till it is golden brown in colour. Syns: If you are using your Healthy Extra A then it will be free (for 1 serving - half of the whole dish) on Green and Extra Easy, if using your syns for the cheese it will be 6 syns per serving. This tasted amazing! 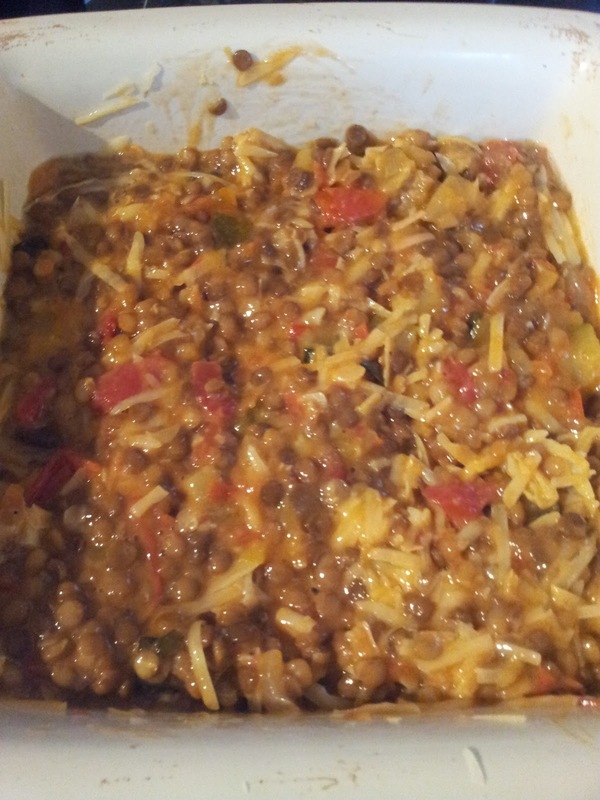 I haven't tried lentils before but will definitely be making this again, and next time serve it with a big salad. Back on the old diet before Christmas! !